Second highest ranked player in field and not done much wrong this season. Better than T34 in Colombia suggests; in contention but faded on Sunday. Sits 12th in all-around ranking. Impressive T16 at the Valspar Championship but no fluke, finished 2017 strongly on the PGA Tour Canada. Bagged a T25 at Louisiana Open in 2014. Finished T15 last year, started the season strongly and is 11th in bogey avoidance. Finished 39-63-12-10 this season but not had the best of the draws. T43 last year and arrives in good form. Sixth in scoring average and perhaps the most exciting talent on tour. Canadian golf is on the up. Based in Louisiana and earned invites to this event in 2009 and 2011 making the cut both times. Finished T4 in Colombia and should take apart the par-5s this week. Top-5 for driving distance and par-5 scoring last year. Terrific driver of the ball and should be better second time round on most of these courses. The Chitimacha Louisiana Open has been a fixture on the Web.com Tour since 1992, which means we have plenty of historical trends to fall back on. Excellent driver of the ball who has already showed glimpses of form this season. 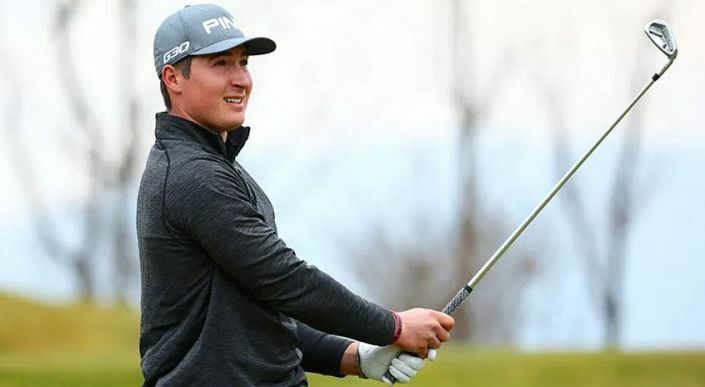 Precocious young talent who is starting to string good rounds together on tour. Hasn’t missed a cut all season and was runner-up in Panama. Finished T17 last year. Inconsistent start to the year but is a proven winner at his level and has more course experience than most.